Welcome Home! 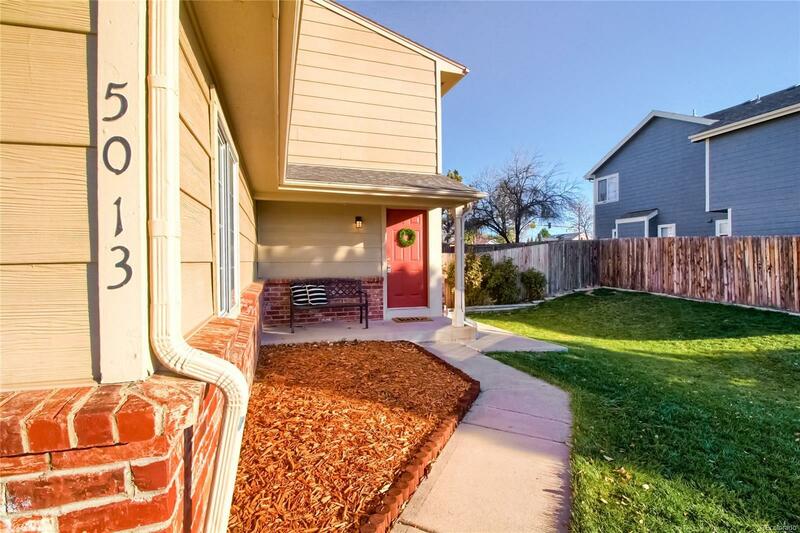 You will love this adorable two-story home in Thornton! The backyard is spacious with a large patio which is perfect for entertaining. The main floor includes an open layout and an abundance of natural light that permeates throughout. You will find the conveniently located laundry room on the upper floor which perfect for any homeowner! The master bedroom includes a large closet and direct access to a beautifully remodeled bathroom! This home is complete with two more bedrooms on the second floor. You will love this well-cared-for home!